Guatemala is one of the most unequal countries in the world: despite being classified as middle-income country, it actually hides enormous disparities. 66.5% of poverty is found in rural areas, and mainly tackles the indigenous population, which is subject to very high levels of economic, social and political marginalization. Its major challenge is the control and management of its territories and natural resources (land, water, forests, biodiversity). It is often opposed to the traditional oligarchy, which still largely controls the State and sets up aggressive extractive strategies: agro-industrial, mining, hydroelectric plantations ignoring the rights of indigenous peoples present locally. 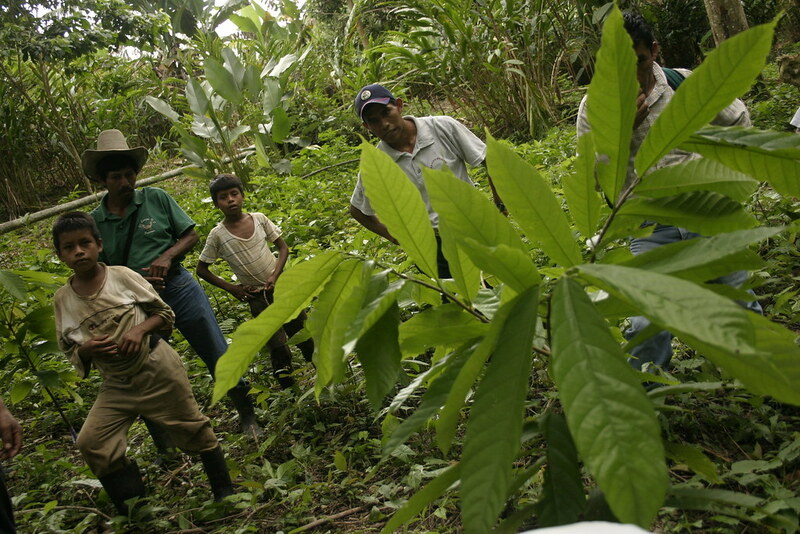 AVSF and VSF Justicia Alimentaria Global are working in support of indigenous communities, to help ensure that their lands and natural resources are collectively managed in an efficient and sustainable way and that their rights are recognized and respected. Promoting food sovereignty through agricultural diversification based on agro-ecological practices and small-scale livestock farming, and the establishment of local farmers’ markets.